During the summer, when farmer's markets are bursting with vibrant produce and CSA baskets are overflowing with garden delights, it's great to have a few key recipes on hand to taste all the wonderful flavors of the season. 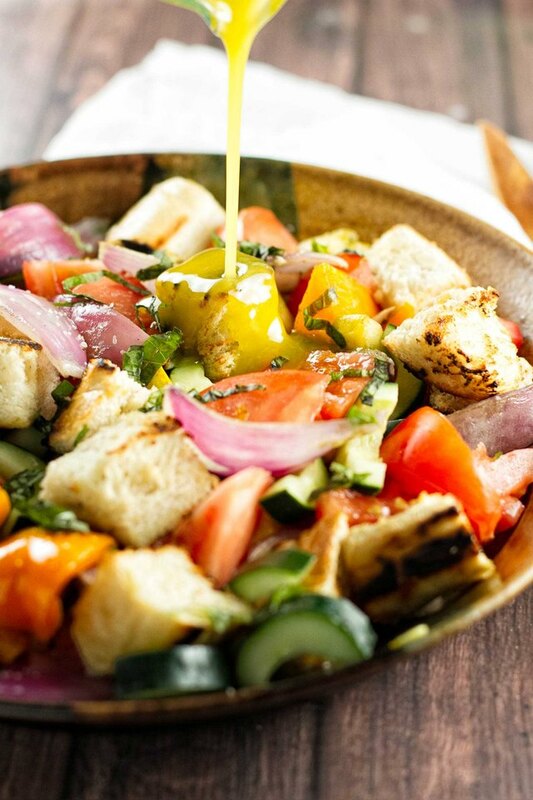 Panzanella, an Italian salad, is a delicious way to put a variety of summer vegetables to work. 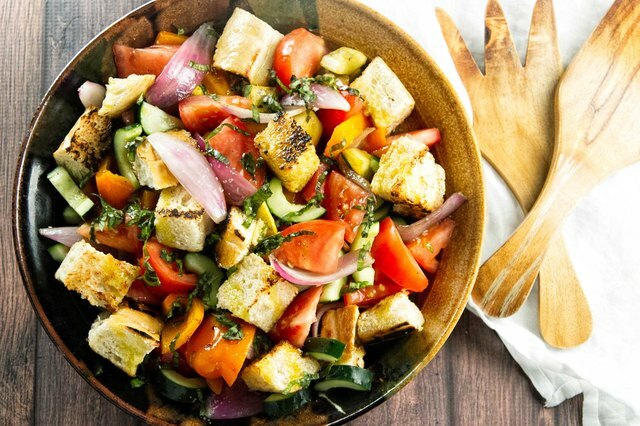 Traditionally, panzanella is made with stale bread that's softened by a light dressing and fresh tomato juice, but this version uses grilled bread and a cornucopia of fresh vegetables like cucumber, summer squash, bell peppers and onions. Some vegetables are grilled while others are left raw, resulting in a salad with a variety of textures and colors. It's the perfect simple supper for a hot summer night. 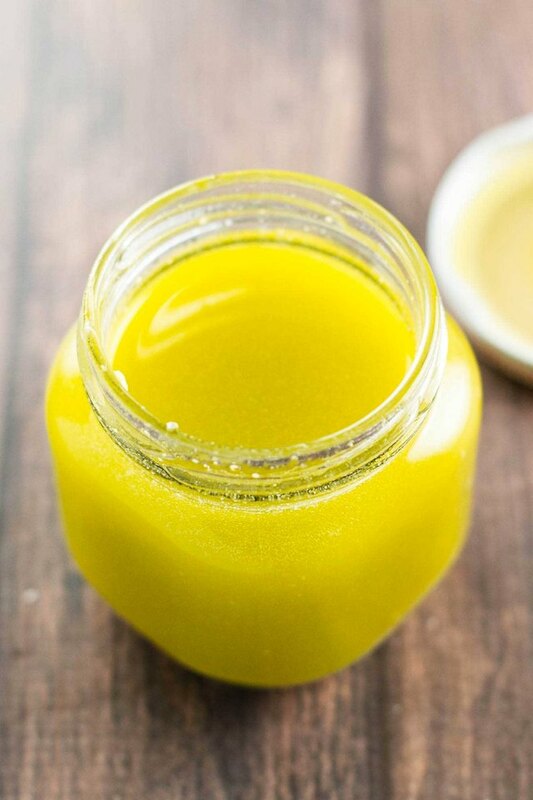 Combine the Dijon mustard, lemon juice, garlic, salt and pepper in a jar with a lid. Add the olive oil, attach the lid and shake it vigorously until well combined. Store in the refrigerator until ready to use. First, preheat a gas grill to high heat and place the grill basket on top. Then, slice the bread into large cubes. 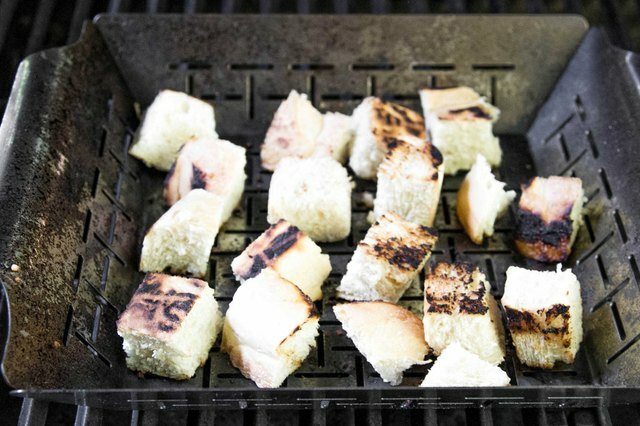 Once the grill is hot, toss the bread cubes into the grill basket. Let them grill on all sides until they are nice and toasty. When they have char marks, remove them from the grill basket and set aside. 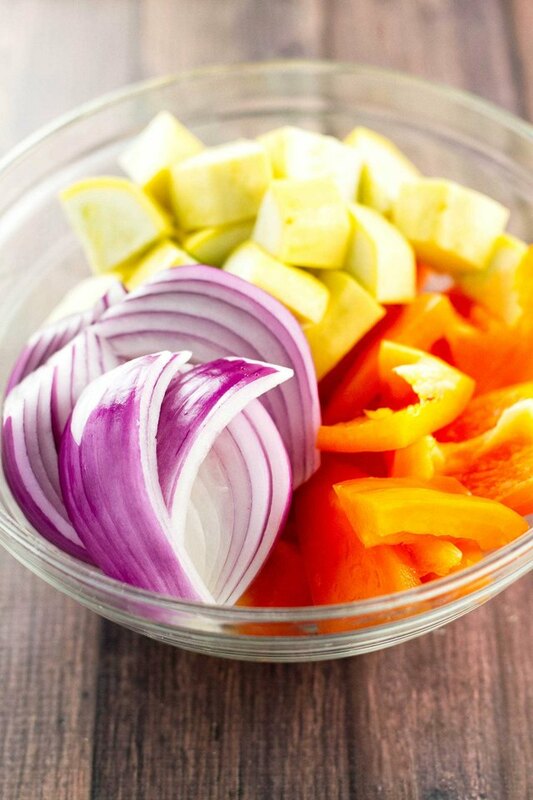 Drizzle the olive oil over the squash, onion and bell pepper, and then toss everything lightly to get it all coated. 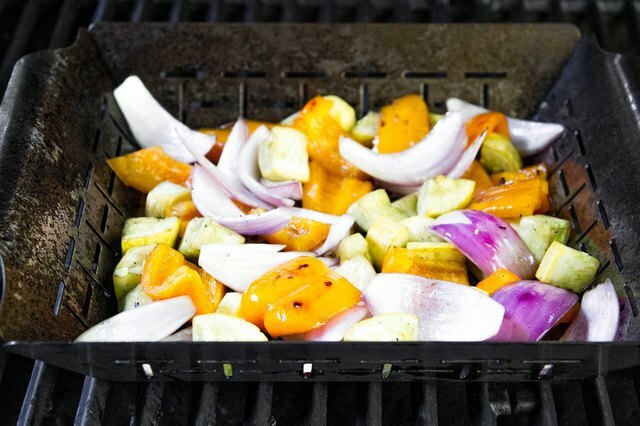 Place the vegetables in the grill basket and let them cook for eight to 10 minutes, or until they start to soften and char. Remove them from the grill basket and into a bowl. In a large bowl or serving platter, toss the grilled bread, grilled vegetables, fresh tomatoes, cucumbers and basil together. Drizzle the dressing over the top and lightly toss the salad again so that everything is lightly coated. Season the salad with a pinch or two of kosher salt, serve with a chilled white wine and enjoy!